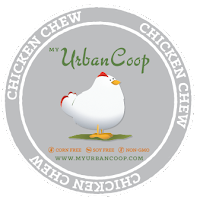 I have been raising our flock of backyard chickens naturally for nearly a decade now without giving them any chemicals or antibiotics. 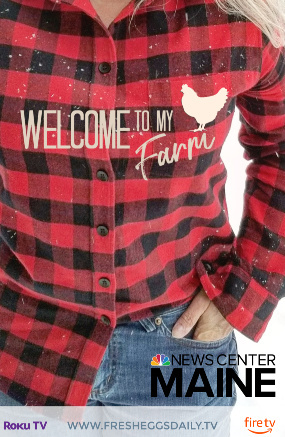 I raised chickens as a kid and grew up across the street from my grandparents chicken farm. 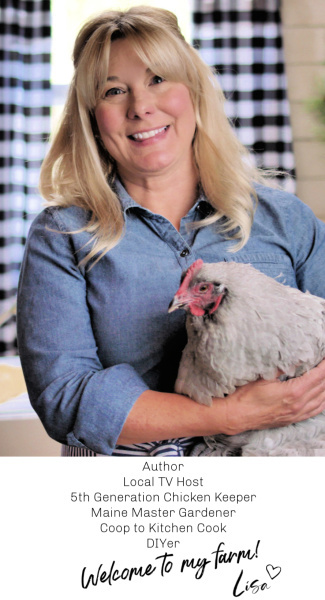 And I have been sharing my natural chicken keeping methods here on the blog since 2011. I've written about raising baby chicks naturally, and written numerous articles about various aspects of natural chicken care over the years, but for those just starting out on the natural path, or starting out with adult laying hens not baby chicks, here's a quick guide to the basics of natural chicken keeping. It's not hard to 'go natural', not expensive and it's never too late to start on the natural path to happy, healthy chickens! 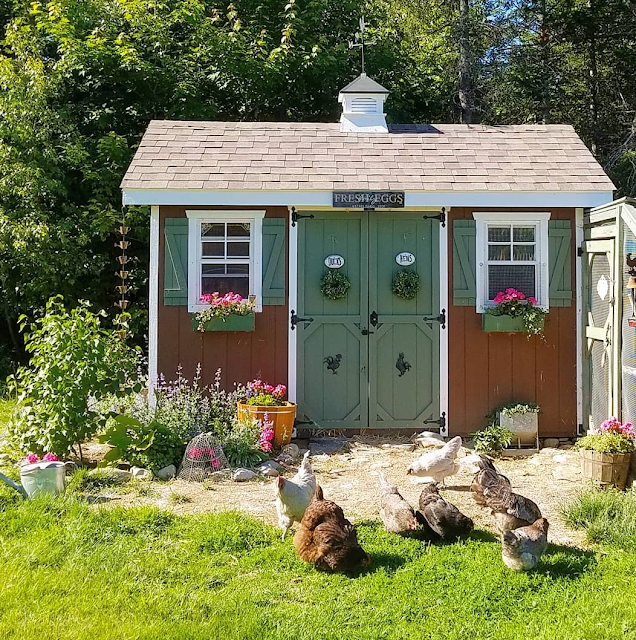 Of course fresh water, good-quality layer feed and a secure, dry coop along with a safe run or pen for daytime are the basic cornerstones of successful chicken keeping. But if you take a few extra steps to boost your flock's immune system and provide them the tools to keep themselves healthy, thereby avoiding having to even try to diagnose illness when one is ailing, you'll find your chicken keeping much more enjoyable and stress-free. 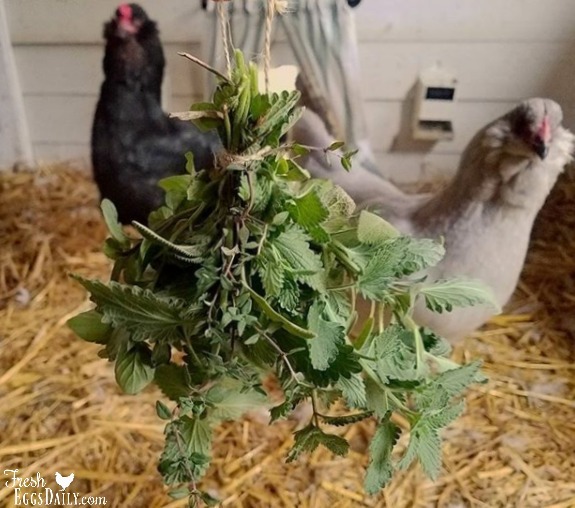 Using herbs and edible flowers, along with some natural supplements, you can keep your flock healthy relatively easily and very inexpensively and thereby avoid vet visits, antibiotics and medications. 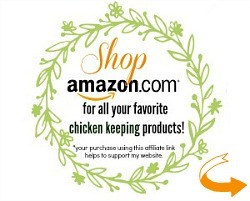 So let me share my quick guide to a more natural path to healthier chickens and healthier eggs for your family to eat. Purpose: Garlic is a natural immune system booster and antibiotic. It also works as a natural intestinal wormer, repels parasites such as fleas, mites and lice and reduces the smell of manure. 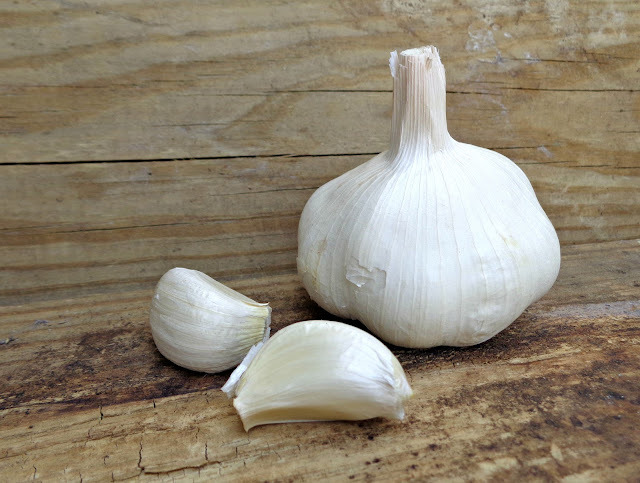 Application: Add a smashed fresh garlic clove to your chickens' water when you refill it or feed minced fresh garlic free-choice several times a month, alternatively mix some garlic powder into their daily feed (2% ratio). 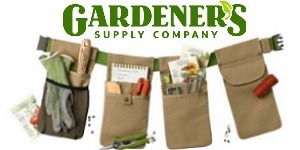 Purpose: Helps keep water clean, preventing growth of algae and bacteria. Assists in intestinal health and aids in digestion. Assists in calcium absorption. Promotes respiratory health. Antiseptic properties promote overall health. Application: One Tablespoon ACV per gallon of water several times a week (use raw, organic apple cider vinegar with the 'mother' such as Bragg). Purpose: Promotes the growth of good bacteria in the intestines and gut and supports the immune system. Aids in digestion and increases feed conversion ratios. 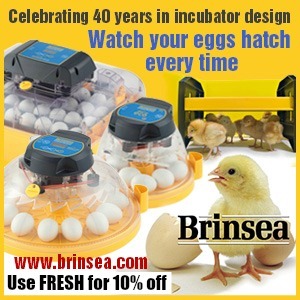 Increases egg production and improves shell quality. 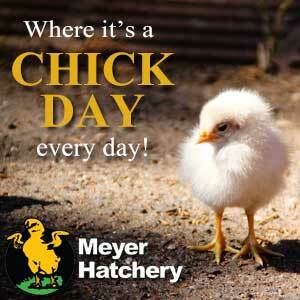 Reduces the chance of hens succumbing to e.coli or salmonella. Application: Add to daily feed or water (2% ratio). Purpose: Prebiotics basically set the stage for probiotics to work. They go hand in hand with probiotics by nourishing the probiotics and providing 'food' for them. Prebiotics trigger the growth of healthy bacteria and increase a body's resistance to pathogens. One of the best sources of prebiotics is sea kelp, but other sources include barley, berries, dandelion greens, flaxseeds, garlic, honey, what bran and yams. Application: Add to daily feed (2% ratio). 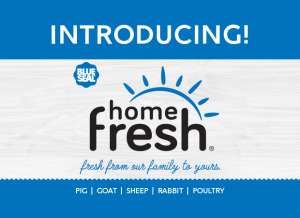 Purpose: Offering your flock a twice-yearly natural alternative to commercial wormers can help them repel parasite infestations without ever having to resort to using chemicals. 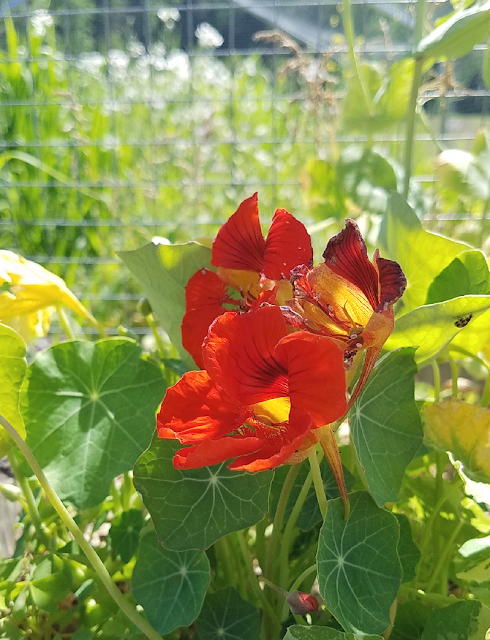 Application: Add pumpkin seeds, nasturtium and fresh garlic to your chickens' diet for year round health benefits and then in spring and fall, try this all natural wormer. Purpose: Thought to prevent intestinal parasites when fed internally. Also increases shell weight and thickness, increases egg production and increases hen body weight. 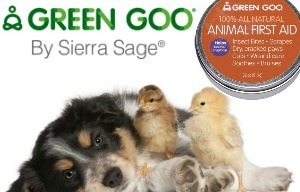 Kills flies, ants and other insects in and around the coop. 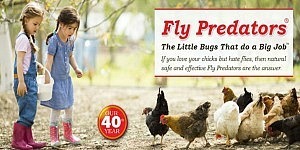 Kills mites and lice. Application: Sprinkle around feeders, in nesting boxes and rub onto roosts as needed. Add to daily feed (2% ratio). 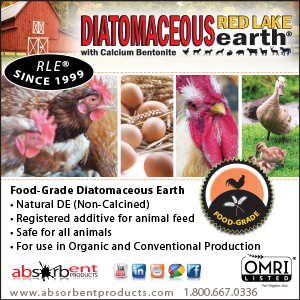 Purpose: Adds additional needed calcium to laying hens' diets. An alternative to commercial crushed oyster shell, drying and crushing your own egg shells is more economical and seems to be preferred by our chickens. Application: Let egg shells dry completely, then crush them with your fingers or a rolling pin to 1/8"-sized pieces. Always offer free-choice in a small container. 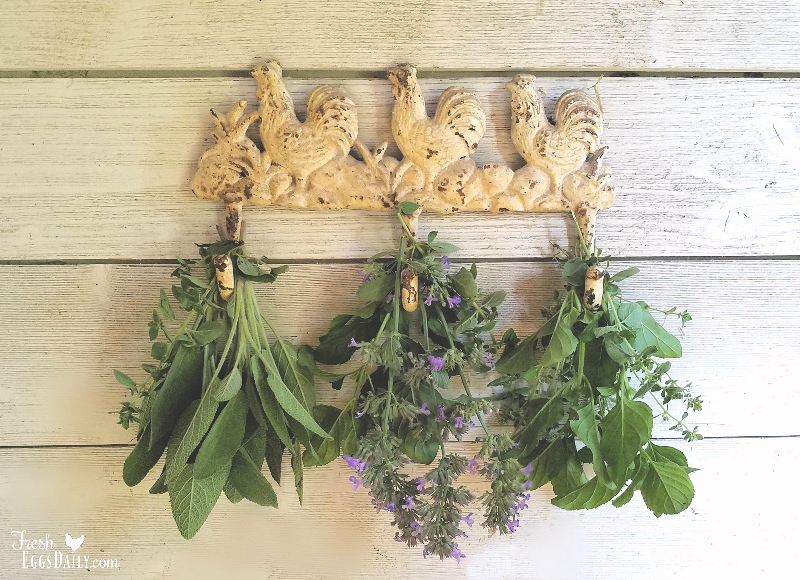 Purpose: Herbs and flowers offer numerous benefits including repelling rodents and insects in your coop, providing increased respiratory health, increasing fertility, reducing anxiety and more. Application: Add fresh or dried herbs and edible flowers to your coop and nesting boxes and refresh as needed. For a more complete list of common herbs and their benefits, read HERE. 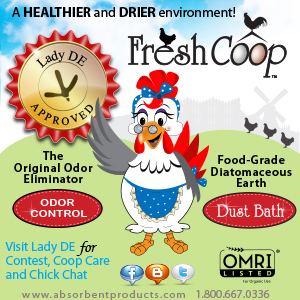 Purpose: Dust baths are how chickens keep their feathers clean and themselves mite-, flea- and lice-free. 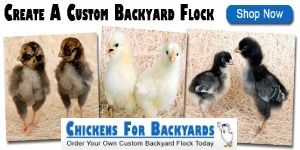 Application: Provide an area accessible to your flock where they can bathe. Dry, loose dirt and sand is a good base for the bathing area and adding some wood ash and dried herbs are extremely beneficial. The wood ash helps to smother parasites while providing Vitamin K (which is a clotting agent) and detoxifying benefits if your chickens nibble a bit as they bathe as they are prone to do and the herbs also assist in repelling parasites. Herbs such as rosemary, lavender, thyme and yarrow are all good choices for dust bath herbs. 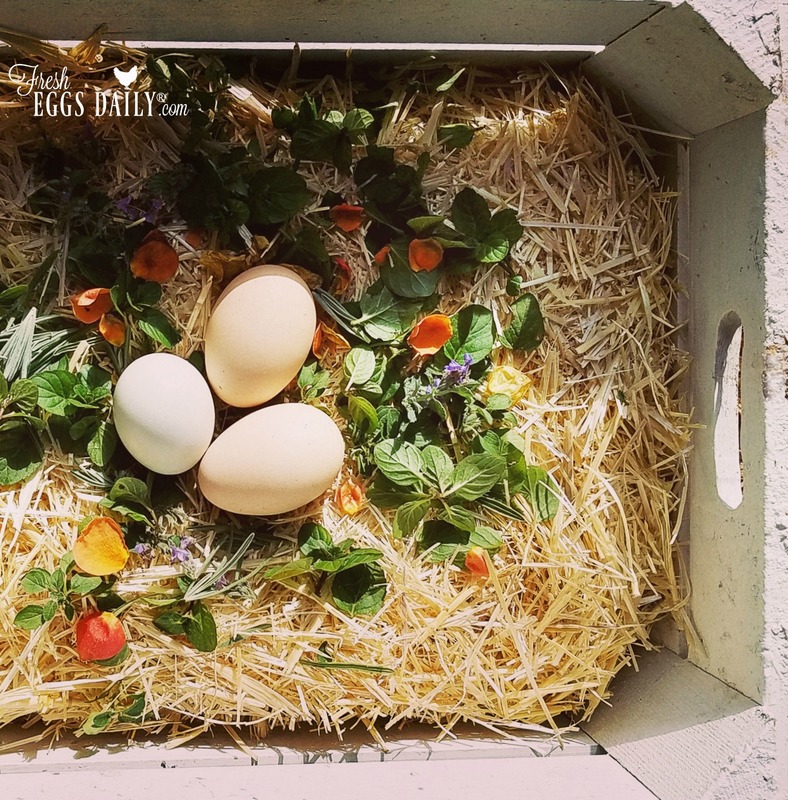 Purpose: A good-quality layer feed should provide your chickens all the nutrition they need, but adding some dried herbs can help boost egg yolk color, provide respiratory system benefits, increase laying/fertility and more. Application: Add dried herbs to the feed to boost health and production. Fennel, nasturtium and parsley are thought to be laying stimulants; cilantro, sage and tarragon promote overall good health; basil and marigolds lead to more orange egg yolks. Read more HERE about herbal feed supplements. Now you've got the basics for natural chicken keeping. 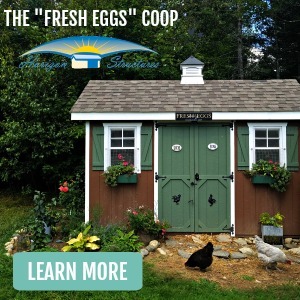 If you are interested in reading more about any of these topics, or learning more about some of the other methods I use to keep my flock healthy, I encourage you to check out my book Fresh Eggs Daily: Raising Happy, Healthy Chickens...Naturally or any of my other books, all available online or at a bookstore or garden shop near you. 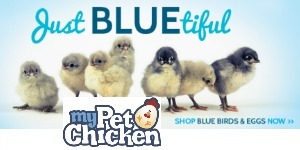 Or take a peek at my Ultimate Chicken Care Guide which has all my best blog posts organized by topic. 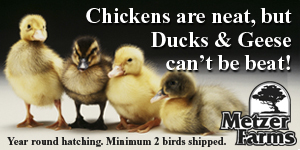 My line of all natural feed supplements can help get your chickens and ducks off to a great start in life! I add both Brewer's Yeast with Garlic Powder and Organic Coop Kelp to my flock's feed every day! Now available on Amazon! 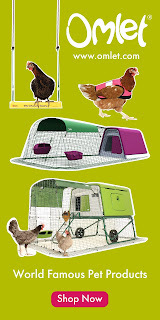 I would love to have chickens one day! Thanks for sharing these tips! Such great information! Thanks. When you feed your chickens garlic, do the eggs have a hint of garlic? Not that I would mind :) as I love garlic, but I was just wondering. Same with the sage, fennel and basil - any hint of a smell or taste of the herb? I'm with you, I love garlic and totally wouldn't mind, but no, nothing I've ever fed our chickens changes the taste of the eggs. 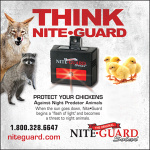 Are all of these the same for ducks, as well as duck safe? They sure are - we raise ducks alongside our chickens. I'm interested in knowing what kind of ash. Can I just use wood ash from the wood burning stove? Also, I've been doing the ACV (I only use Bragg's) since the beginning of winter, they don't seem to care for it, but when I give that to them I initially made that their only source of water since they weren't likely to get overheated and dehydrated, until the great accustomed to the addition. I was surprised to discover how much they love the garlic in their water. I always have fresh garlic on hand for cooking, so after I read your blog about adding a crushes clove to their water, I did so thinking I'd get the same reaction as I did with the ACV, but they seemed to drink even more water than normal on the days I add the garlic. Next is the herb garden. I do a lot of home made soaps, etc, so I have double the perfect excuse to make that herb garden this year! You sure can, charcoal, ashes from the fireplace, fire pit or wood stove. Just nothing treated with any chemicals. One of our ducks likes to pick the garlic out of the water and eat it! And yes, perfect excuses to grow lots of herbs - and edible flowers!